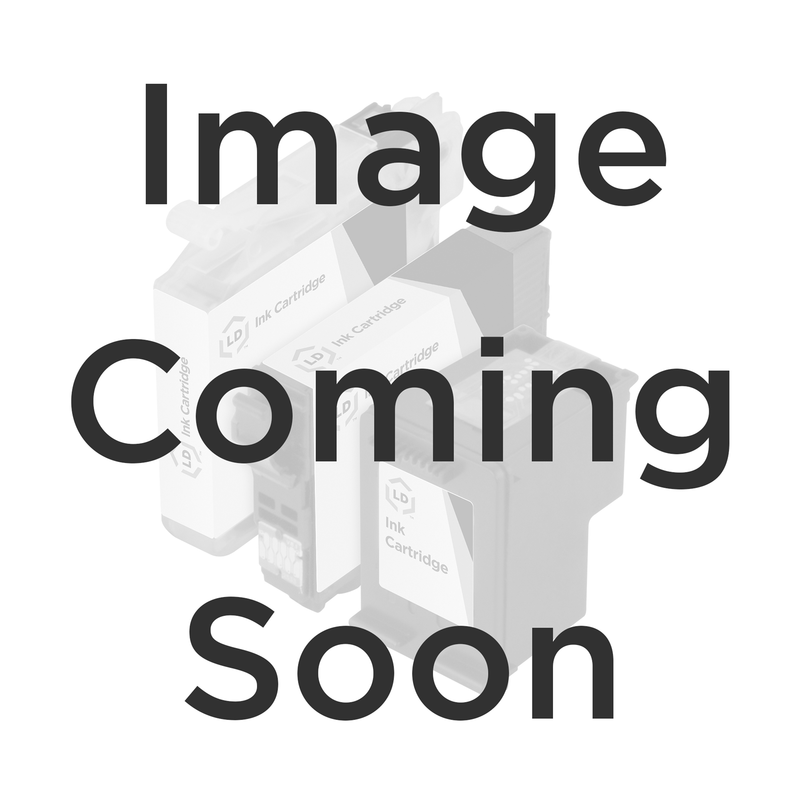 The OEM Epson T087720 (T0877) red inkjet cartridge for your Stylus Photo R1900 printer is available to you right on our site. Buy your genuine T087720 and enjoy clear, accurate printouts from your Epson printers. 100% Satisfaction Guarantee.